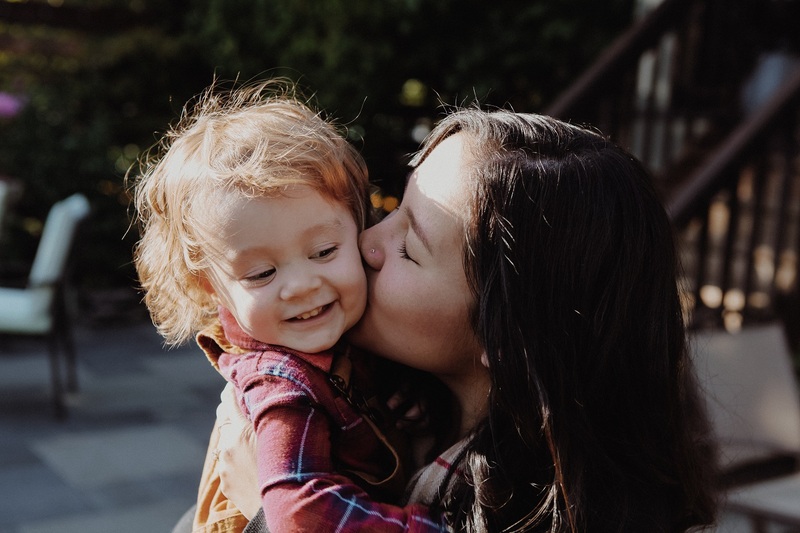 Through our Pathways for Youth Service Model, Doorways provides youth and young families who are at risk of or are experiencing homelessness with trauma-informed care and developmentally targeted services to address life-skills development and complex trauma needs. 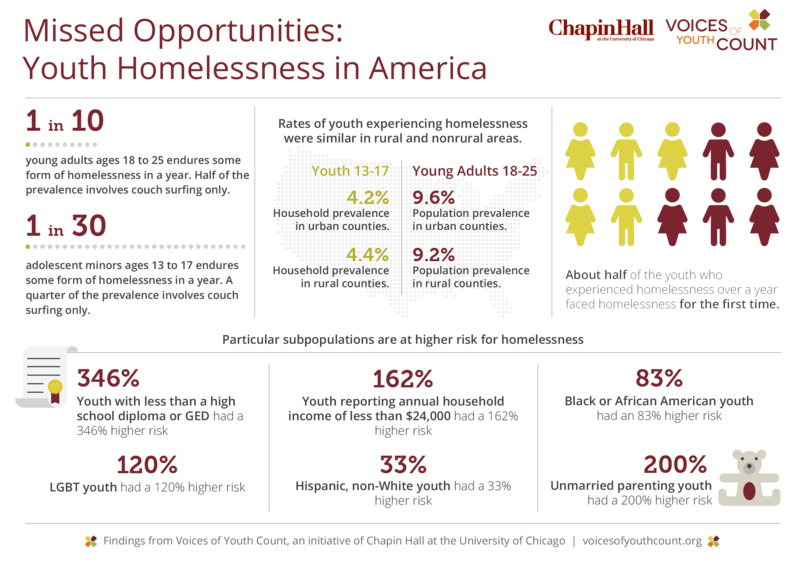 Unmarried parenting youth had a 200% higher risk of reporting homelessness, Chapin Hall reports. Through Pathways for Youth, we address the needs of transition aged youth (18-24 years of age) and young families across Doorways’ emergency shelter and housing programs. Doorways provides intensive, developmentally tailored services with an emphasis on building life skills with a hands-on approach. We tailor our services to individual or family’s needs, including working through challenges that may arise, providing coaching on adult daily living skills, educational and employment skills, and social and wellness support. 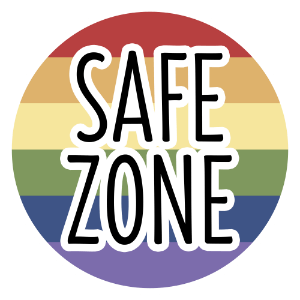 Doorways staff assist clients in creating and fulfilling individualized life skills plans geared towards self-sufficiency and reducing barriers to securing and maintaining housing stability. In addition to providing an array of supportive services to clients, Doorways also connects youth additional services in the community. In summer 2017, Doorways began partnering with A-SPAN to offer Permanent Supportive Housing programming and rental assistance for single youth exiting homelessness. The program provides the flexible, non-time limited services critical to supporting young adults to exit homelessness and achieve stability. 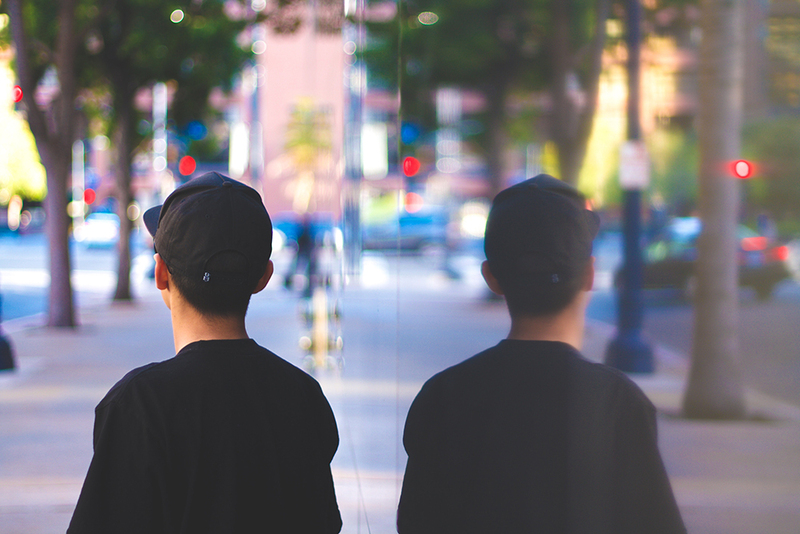 Missed Opportunities: National Estimates highlights results from a national survey on unaccompanied youth homelessness in America. The study — also published in the Journal of Adolescent Health — captures youth homelessness broadly, including sleeping on the streets, in shelters, running away, being kicked out, and couch surfing. Overall, findings show one in 10 young adults ages 18-25, and at least one in 30 adolescents ages 13-17, experience some form of homelessness unaccompanied by a parent or guardian over the course of a year. See study.